Eagle cooking equipment has grown to be America’s largest broadline manufacturer of commercial equipment in the food industry, offering equipment to restaurants, hotels, and the like. 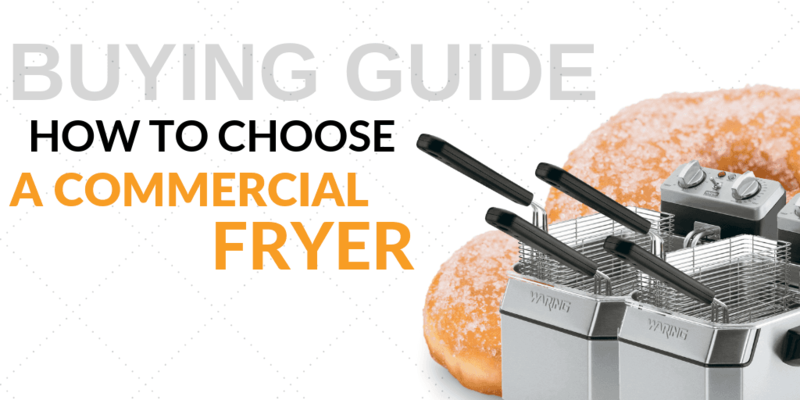 From fryers and ovens to bun pans and food warmers, the Eagle product line contains nothing but high-end, economy equipment. Eagle cabinets come in a variety of sizes, shapes, and styles. Whether you’re looking to store dry food products at a constant temperature, keep food hot while out on a job, or just need some extra storage space, Eagle has the cabinets and storage to serve your purpose. Eagle sinks, both weld-in and portable, are essential to the kitchen environment, as clean hands, clean equipment, and clean food are key catalysts to keeping your kitchen running successfully. 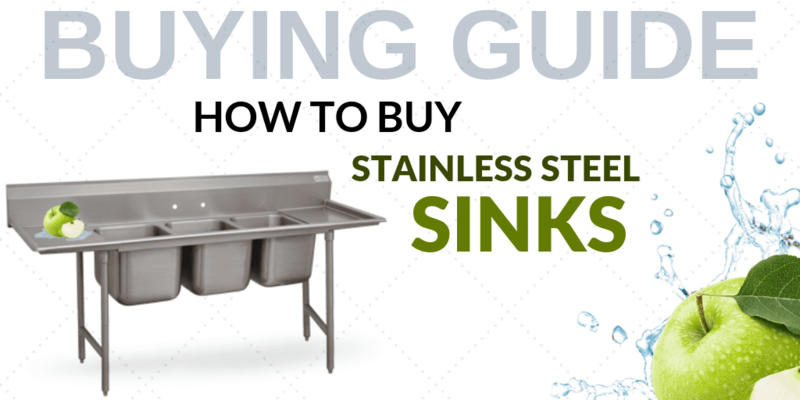 Take a look at Eagle’s top-of-the-line sinks, and begin choosing which durable unit you’d like to have in your kitchen. 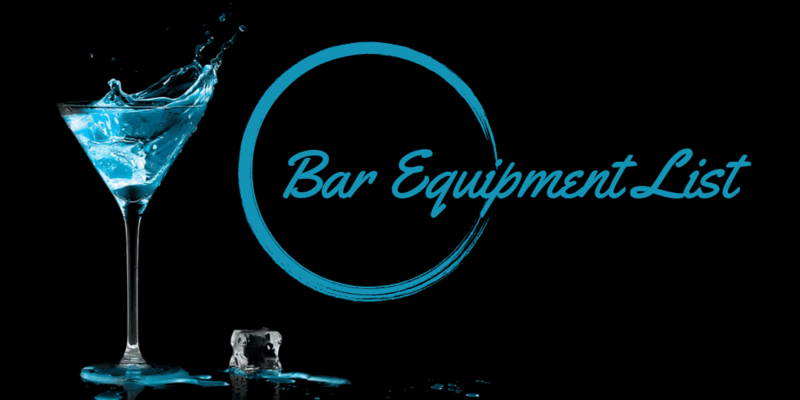 Shop Eagle for commercial bar equipment and commercial bar supplies to satisfy any of your commercial bar desires and needs. 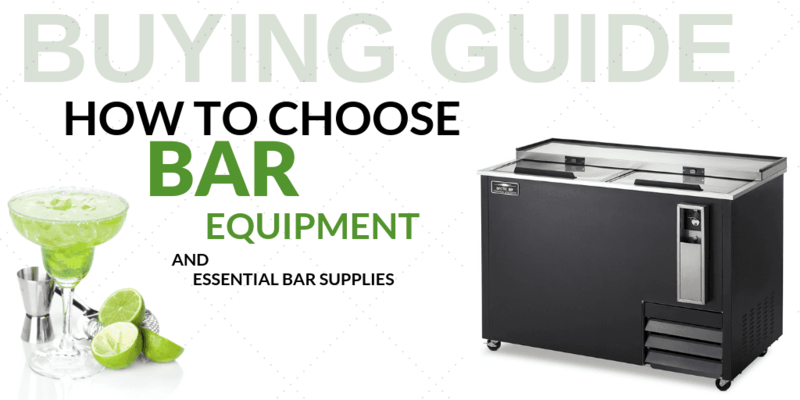 Eagle offers a large variety of equipment, ranging from beverage counters and portable bars to beverage dispensers and underbar supplies. Whatever you’re looking for for your establishment, you’ll find the perfect piece of equipment here with Eagle supplies. 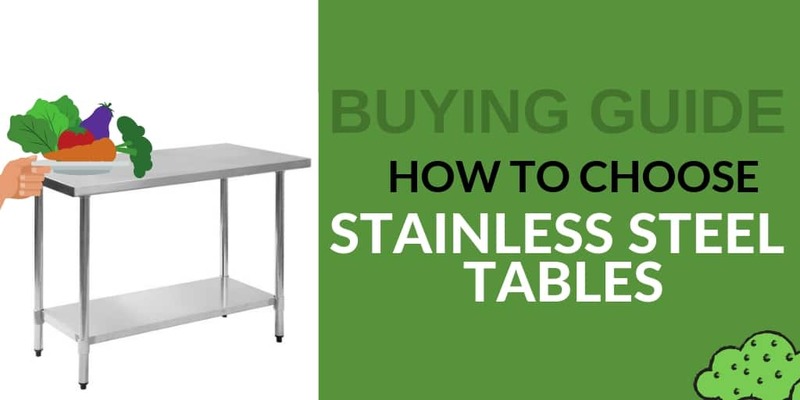 Eagle offers a great variety of tables and stands, including work tables, work centers, equipment stands, cash register stands, dishtables, and serving counters. Outfit and organize your kitchen with these durable and sturdy Eagle products. There is no such thing as too much table space when working in a commercial kitchen! Shop Eagle supplies for your dish and tray dispensers, as we offer a variety of styles and sizes to meet your needs. Whether you’re looking for portable or drop-in, heated or unheated, Eagle has the dispenser that is perfect for you and your establishment. There are many types of specialized equipment for storing and transporting food at an establishment, or during a catering affair. Shop Eagle for these storage and transport products, including but not limited to carts, cart covers, food carrier dollies, and shelving units. These items will not only keep your food and beverages hot or cold, they will also keep them safe and confined until it is time for them to be served. Make serving, cooking, and cleaning an easier task with a great selection of kitchen smallware from Eagle. Whether you operate a restaurant, diner, deli, bakery, hotel, cafeteria, or what have you, Eagle’s fine selection of smallware is sure to help you smoothly run a successful business. From bus boxes to heat lamps, we have everything you need to thoroughly maintain your establishment. From hotels and restaurants to hospitals and nursing homes, a wide variety of high-demand businesses and institutions are using Eagle food service equipment to keep their kitchens running smoothly. Eagle has long been known as one of the most reliable commercial kitchen equipment brands, constantly delivering convenient, high-performance products that can provide a number of essential functions in the kitchen. At CKitchen, we’re excited to offer a full lineup of the top Eagle sinks, fryers, griddles and other top-of-the-line equipment that can give your kitchen an upgrade. As America’s largest broadline manufacturer of commercial equipment, Eagle has an incredibly diverse selection of products from which to choose. 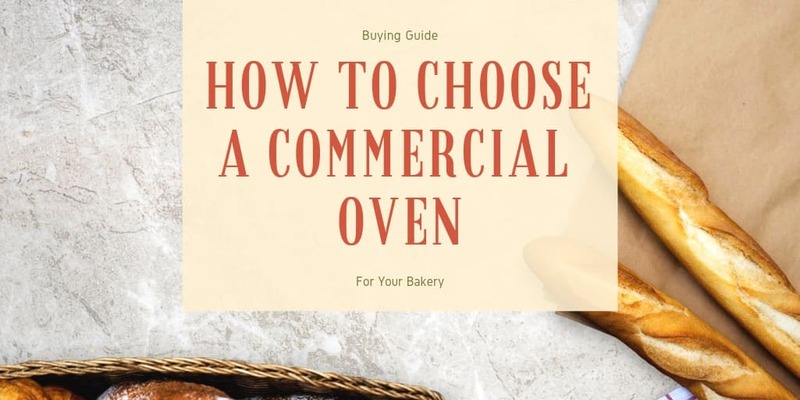 Whether you need a new range and oven to provide the central functions of your kitchen or creative accessories like fryers, kettles and braising pans for coming up with creative dishes, you’ll find a range of options when you shop for Eagle food service equipment at CKitchen. These products come in a variety of sizes, styles and configurations to fit kitchens of all kinds, including large, busy kitchens in huge institutions as well as exclusive professional kitchens in gourmet restaurants. Besides equipment for cooking, Eagle provides a number of other key staples for commercial kitchens. Their cabinets are excellent for safe food storage, while Eagle sinks come in single- and multiple-compartment styles to cater to various cleaning functions. You’ll also find a variety of convenient work tables, bar equipment, shelving units, dispensers and smallware in our Eagle equipment collection at CKitchen. 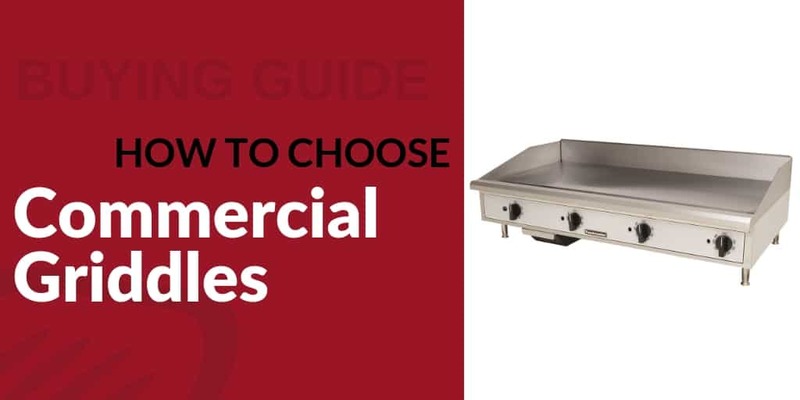 It can be overwhelming looking through all the options for commercial kitchen equipment. At CKitchen, we simplify and streamline the process by leading you to the best brands, like Eagle, and conveniently categorizing all the essentials needed for a busy, high-demand kitchen. Find the durable and reliable products you need at the lowest prices on our site.